Topic: Does an artistes charachter affect how you listen to their music? Re: Does an artistes charachter affect how you listen to their music? Not bad! I like Josh Turner, can't remember him being in the UK before. Asleep at the Wheel? Excellent! Gotta hope a) it's the whole band and not just Ray Benson and fiddle player, and b) they play some dates elsewhere! Oh look! 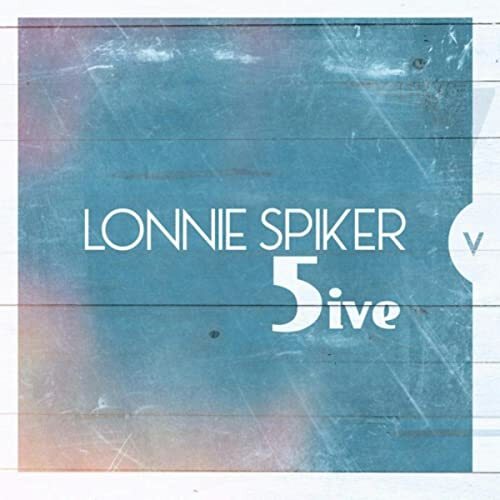 A new album from Lonnie Spiker! More excellent honky tonk!! "Willie & The Wheel"! A fantastic collection ... it's regularly on the iPod or in the car, must be the album I've played most in the last 10 years. I really wish they'd do a follow up! Oh dear, just reading about that makes me feel sick ... I hope I NEVER hear any of it! !